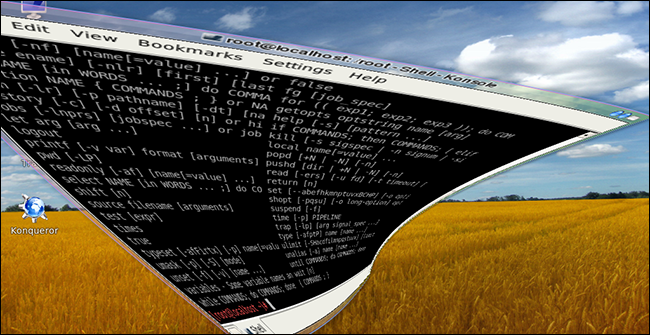 The ‘libanimation‘ project aims to implement wobbly windows and other effects on the modern Linux desktop in a way that lets third-party window managers use them. We’re talking window animations like zoom, bounce, glide, and—be still my beating heart—the ‘magic lamp‘ minimizing effect. This project won’t be usable for a while, and the goals are modest, but it would be neat to see these animations on Linux again. Search YouTube sometime if you want to see more. There are a lot. The upcoming project is light on gimmicks, focusing on a few animations. Modern hardware is going to make it look so much better, and I kind of can’t wait to play with it.